A spiritual guide and gifted healer, Shaman Durek acts as a mediator or ‘bridge’ between the spiritual and physical planes, applies ancient spiritual wisdom, coupled with decades of devoted study and practice, to help bring success, happiness and healing into people's lives. 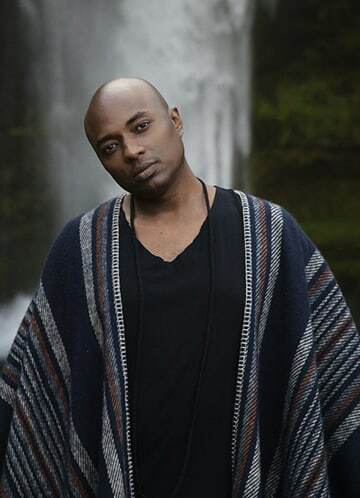 “Shaman Durek is a 6th generation shaman who has devoted decades to study and practice in becoming a thought leader and spiritual enthusiast for people all over the world. His focus is educating people on how to make shamanism a life style choice for evolutionary adaptation. He is an author, activist and a women’s empowerment leader.